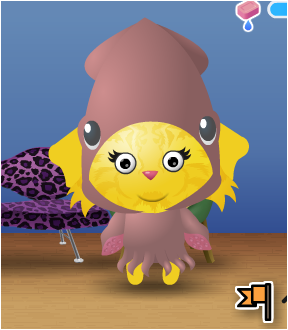 this is my petville pet. her name is shiny. I know dodge, your me neighbor! Cute! I don't play petville. bearvilleoutsiders :: games R us :: Facebook games!